There has always been something about the Amish Culture that I have found fascinating. I guess it stems from my childhood when my family would travel to parts of the country where the Amish lived and worked. 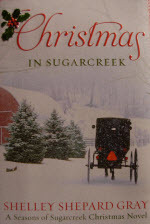 Christmas at Sugarcreek by Shelley Shepard Gray is quick read that follows the lives of various people in the small town of Sugarcreek. 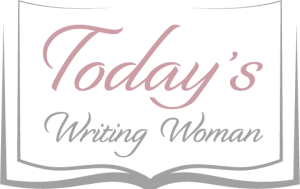 The heart of the story revolves around Judith, who has always been the good girl; the dependable girl; the girl who did everything that was asked of her. Then there is Ben Knox who has come back to town in order to sell his family’s home so he can move on to…well, move on to anywhere other than Sugarcreek. Judith knew Ben a long time ago. He was the “bad boy”. But he’s back now and is working alongside Judith for the next week to help out the family. During this time, Judith needs to come to grips with her feelings for Ben before he leaves and she loses her chance for happiness, again. The Amish live a simpler type of life that is quite refreshing in today’s society of extreme consumption. This is a lovely book to read, especially at this time of year and this particular week.